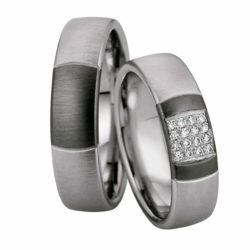 Nightline is an elegant and sensual collection from Saint Maurice. 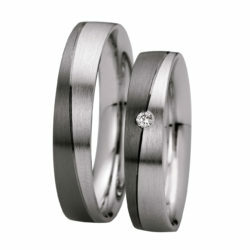 Beautiful engagement rings or wedding rings characterized by a high contrast between white gold and ruthenium-coated gray gold (black gold), matt and polished surface, and sparkling w/si diamonds. 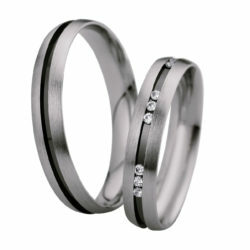 Black gold is obtained by mixing white gold with palladium, the mixture becomes a dark gray which is then strengthened by adding three layers of ruthenium. 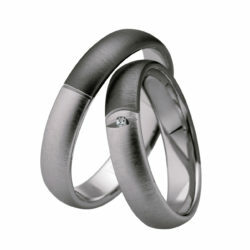 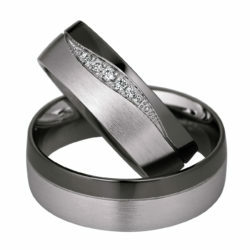 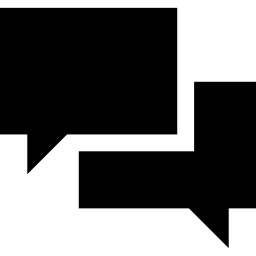 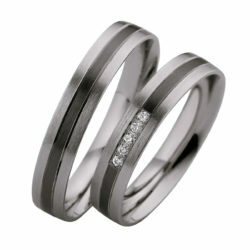 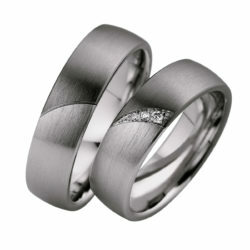 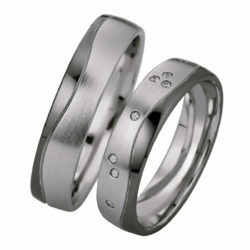 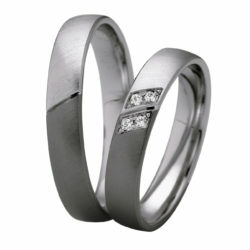 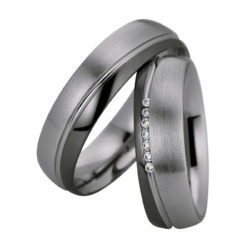 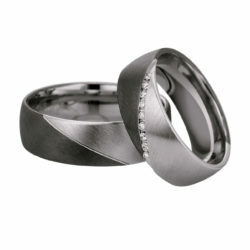 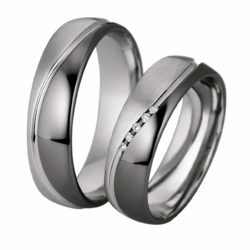 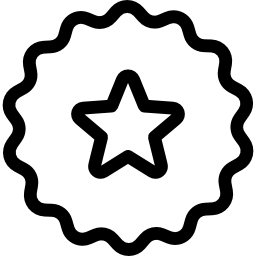 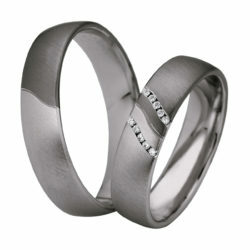 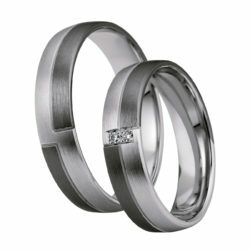 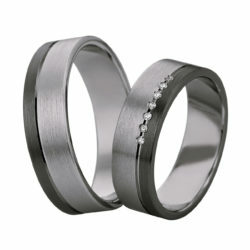 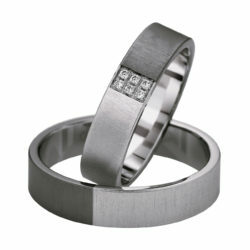 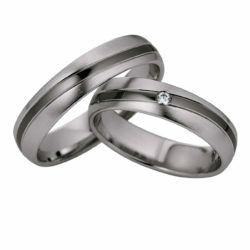 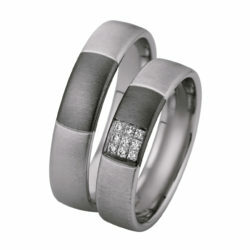 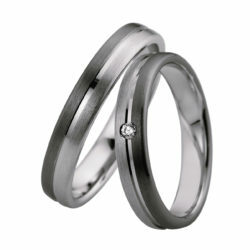 We offer 1 year warranty on all rings from the Nightline collection.